Q: It’s Monday, around 7:40pm…do I know where my Teen and Tween are? A: Maybe. My teen seems to be engaging in “interesting” facebook repartee (somewhere on the island), while my tween in happily ensconced at Parkour Visions getting good and sweaty! A: That’s for my next post, where I’ll reveal all the exhilarating novels and short story collections being sent to me by various “future guest authors” of my new radio show, Prose, Poetry & Purpose (to be released in September)…! How do you sound witty, when you are anything but? LOL! 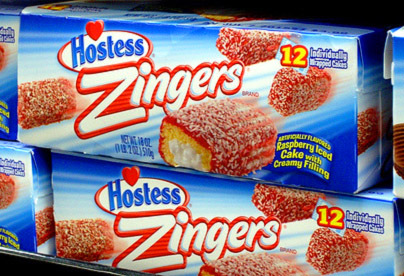 Okay…so, David Maass makes this excellent point about “Zingers!” You know, those amazing, quirky, hilarious things that some people can just spit out at a moments notice? And which, others – such as myself – never come up with, and rarely catch until about seven minutes later…! Thus, last night as I attempted to turn myself into a prune, I said to myself…time to start thinking up Zingers and writing them down to use later! In particular, I decided to come up with “descriptive” zingers about various characters, which would supply witty humor AND insight into the character, all at the same time! So, what do you think? AND, care to share a few of your own? !